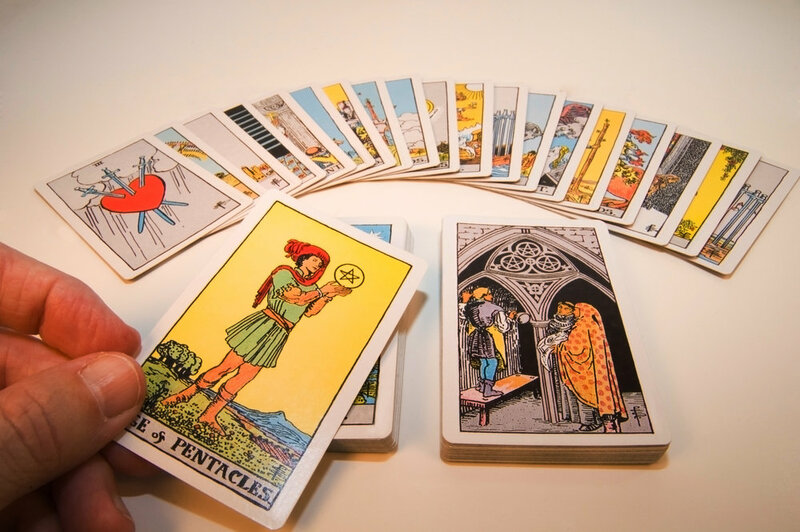 Tarot enthusiasts of all levels of experience, from Beginner to Advanced, are welcome to join me for a series of group exercises which will expand your understanding of the cards and how to work with them. You can RSVP on the Meetup or simply find us at Panera. This free event begins my "West Palm Beach Weeks" during which I will be available at special rates for house calls, parties, classes and private readings throughout Palm Beach and Broward Counties. Call or text me at 561-655-1160 to schedule yours!